Our educational guides cover a variety of topics to help answer your common questions about assisted living facilities. 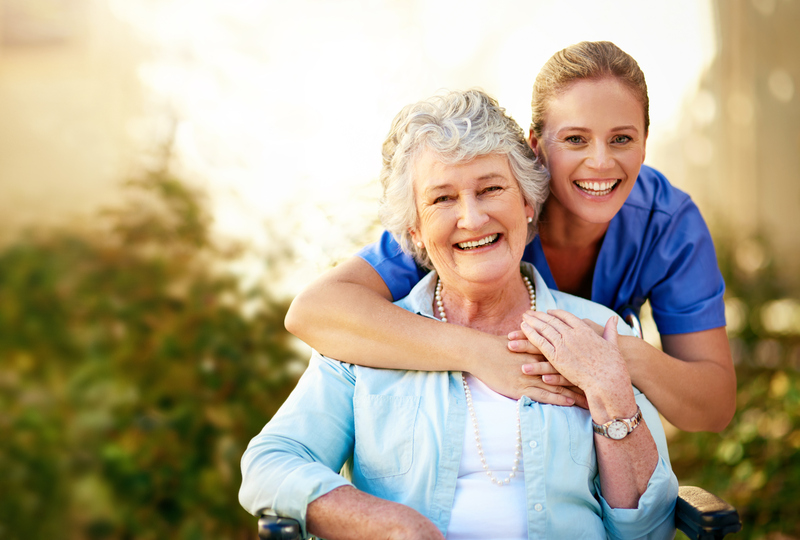 Are nursing homes and assisted living facilities really that different? What’s it like to actually live in an assisted living community? What’s going on behind the scenes? What does a typical day look like? Is the food any good? And just who are these people working here, anyway? Navigating adult sibling relationships can be a challenge, but coming together for the sake of your parent is important. In this guide, you’ll learn about common sibling conflicts that arise when caring for parents, strategies for getting siblings on board, and where to turn to for help. 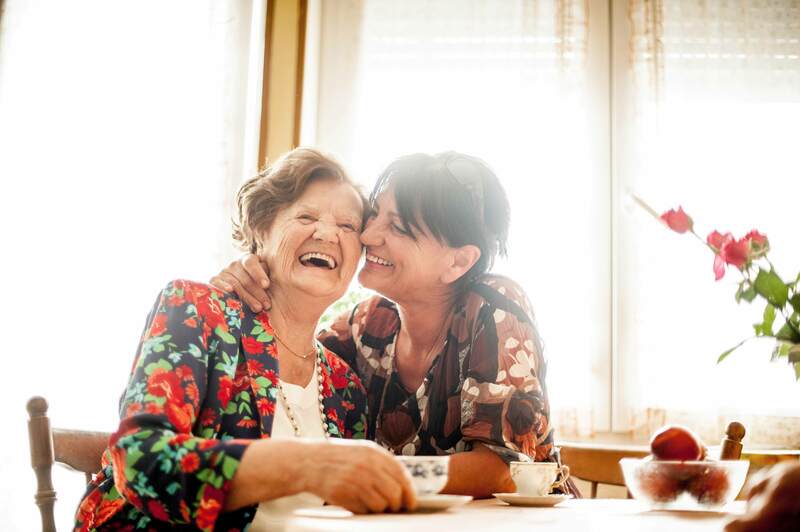 In this guide, you’ll learn about the difference between assisted living and memory care, how health care professionals are trained in dementia care, common features of a memory care community, and questions you should ask when exploring your memory care options. When is the Right Time for Memory Care? 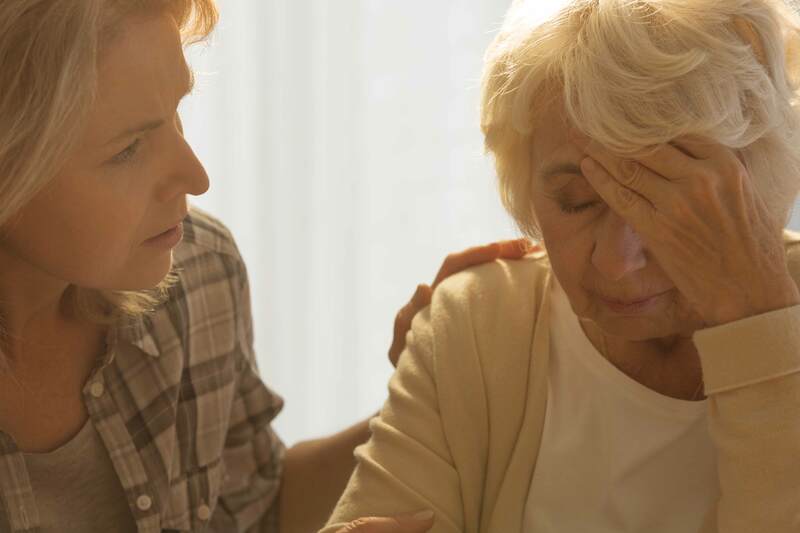 In this guide, you’ll learn about the difference between Alzheimer’s and dementia, including the early symptoms of dementia; the seven stages of dementia and the symptoms that typically accompany each one; and the signs it’s time to start exploring your memory care options. 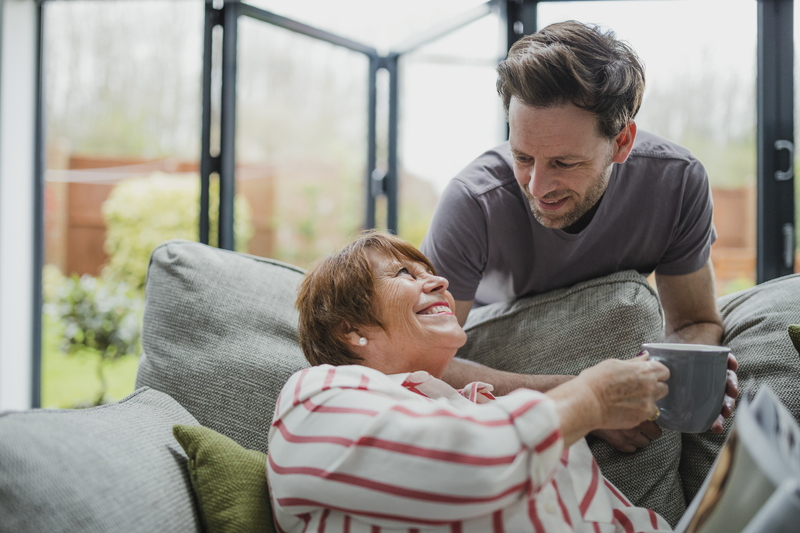 In this guide, you’ll learn about the true costs of being a family caregiver, common family conflicts that can occur when caring for parents, and some of the unexpected challenges of caregiving. People who take on the emotionally, physically, and financially demanding job of caregiving need help. Fortunately, there are ways to lighten their load. This eBook features stories from two families who experienced caregiving challenges that were then eliminated by moving their loved one to assisted living at The Arbors. In this eBook, you’ll learn about to talk with family and friends about caregiving challenges, how to deal with a parent who is resistant to help, how to get more caregiving help from your siblings, and how to keep your job while caregiving. Moving to assisted living is a life-changing event. 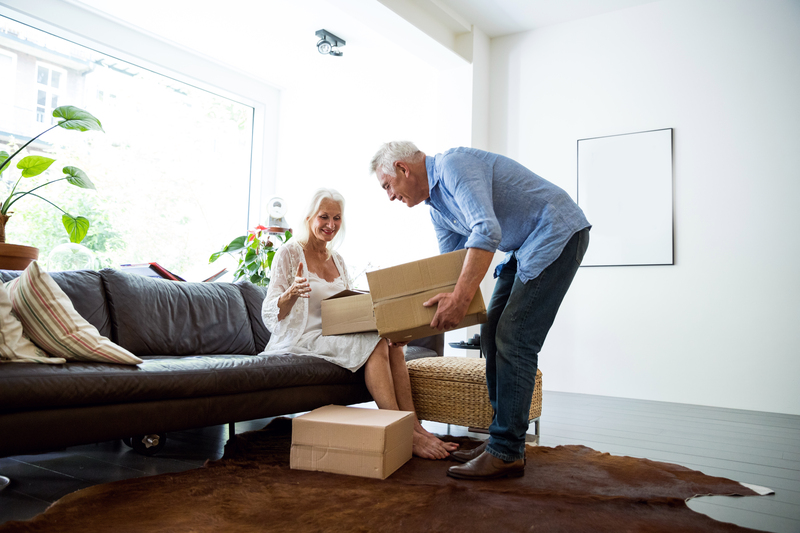 This guide provides tips and ideas on downsizing, what to pack and how to make the transition smooth for your senior parent. No one ever plans to be sick or disabled, and disasters, man-made or natural, can happen at any time, anywhere. Yet older adults are among the most vulnerable during a crisis. That’s why it’s critical that seniors, and those who care for them, prepare for emergencies. 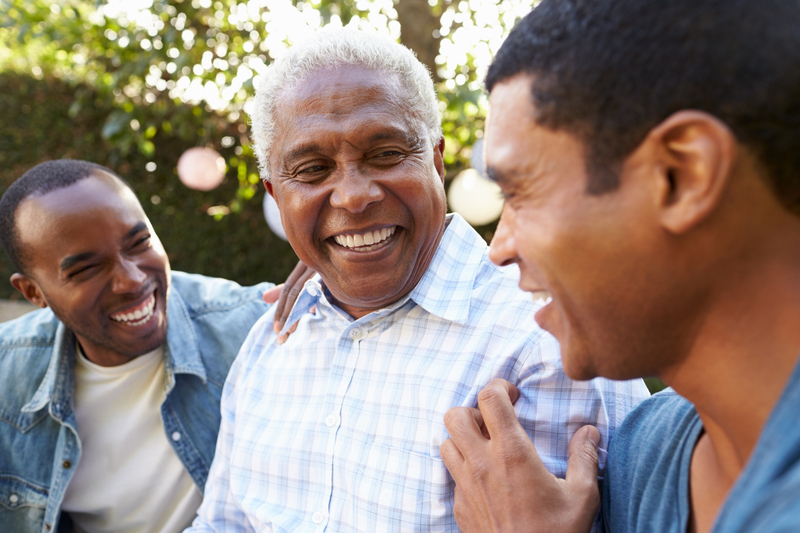 Has your dad stopped getting together for lunches or outings with friends or visits with neighbors? 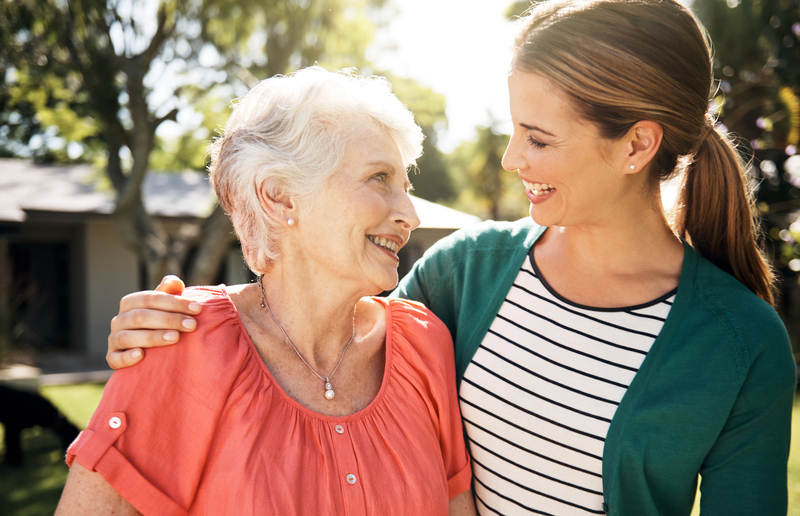 Have you stopped enjoying time with your parents because you’re a caregiver? Choosing an assisted living community is a big decision. Learn how to find the right one for you and your loved one. Where do you start searching for assisted living or memory care communities? What qualities in a community should you look for? How do you know you made the right decision? Does your loved one need more support than what they are getting? Would they benefit from some assistance with daily activities? In this guide, you’ll find answers to the most common questions asked about assisted living. Has your aging parent recently lost interest in activities they used to enjoy? Have you noticed a change in their mood and behavior? 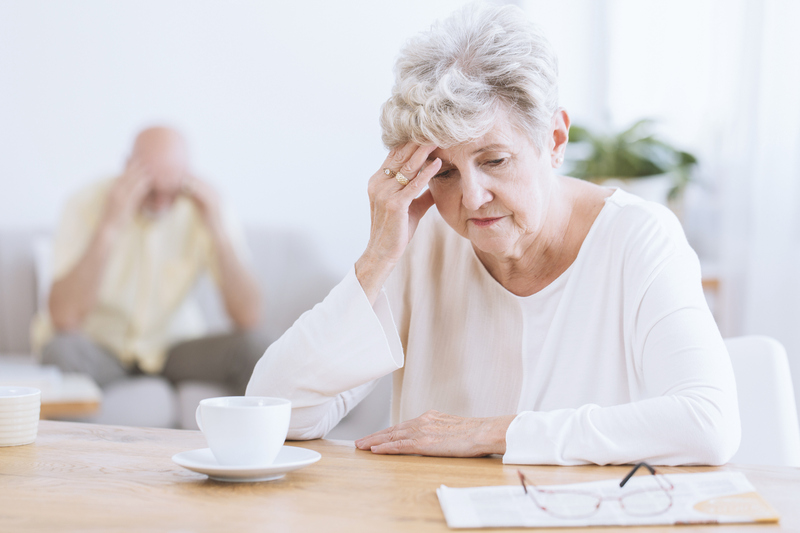 This guide will provide you with resources and tools on how to identify depression, what are the common causes of depression, and how to promote mental health in your aging loved one. Is your parent or loved one depressed, or just in a bad mood? What does medication and illness have to do with depression? How can you help? In this guide, you will be provided with answers to the difficult questions you may have about depression. Becoming a family caregiver can be a rewarding experience. It also has its challenges. 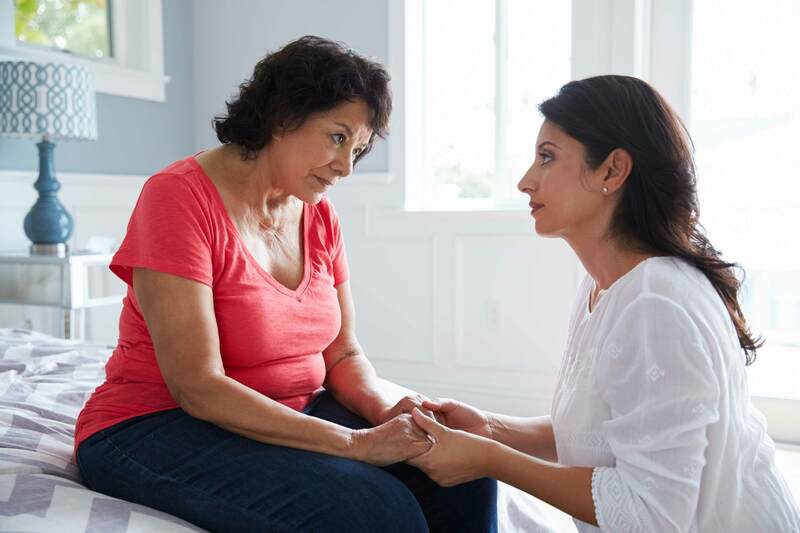 There are many questions to answer before making the decision to take care for a loved one. This guide will provide answers to questions you may have on this topic. Difficult behaviors in elderly adults are very common. They may be an expression of frustration your loved one feels or a symptom of early stages of dementia or Alzheimer’s. 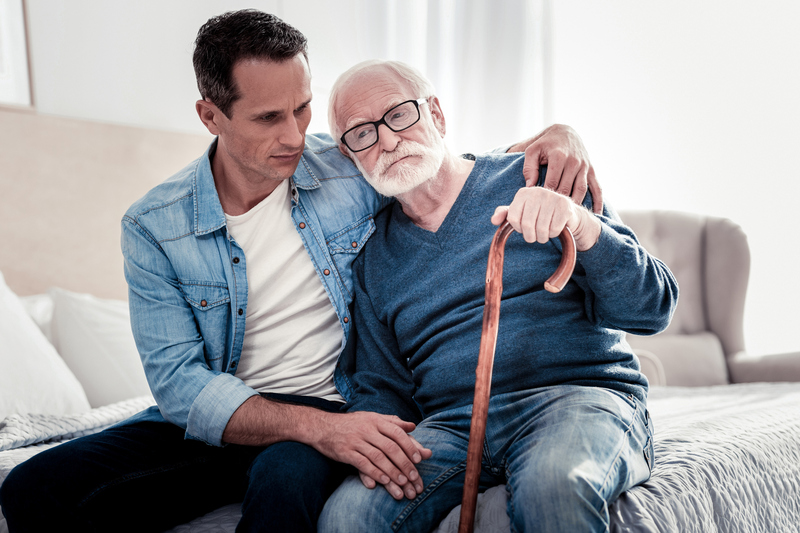 This guide will provide you with skills and knowledge on how to handle difficult behaviors your aging parent may be experiencing. 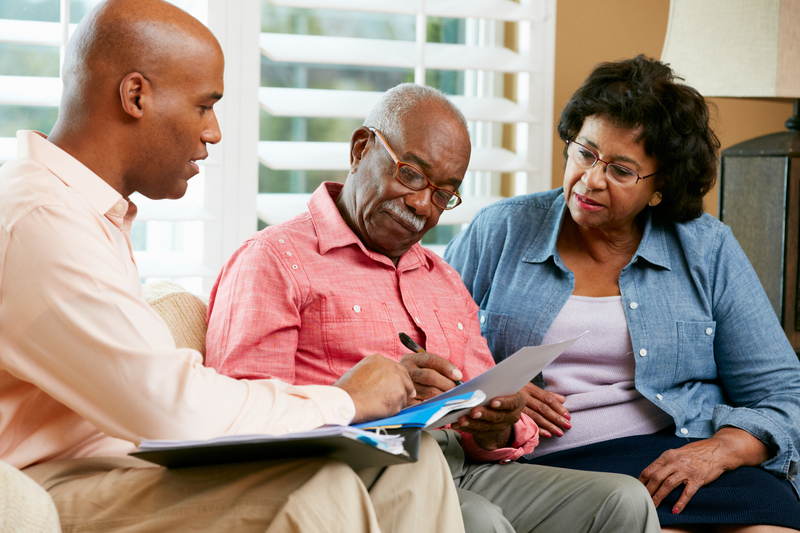 Talking to your aging parent about moving to an assisted living community isn’t easy. Often, many adult children avoid bringing it up because it can be a sensitive topic. 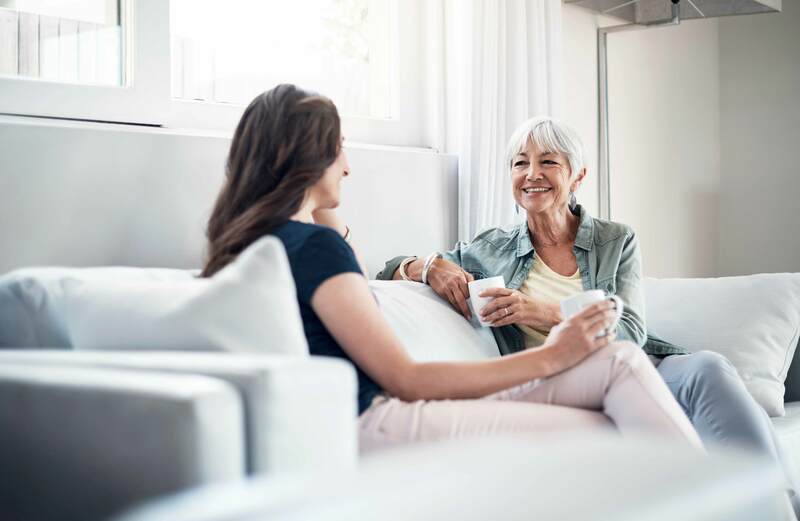 This guide will provide you with helpful tips and insight on how to have a productive conversation with your parent and siblings regarding your parent’s future. 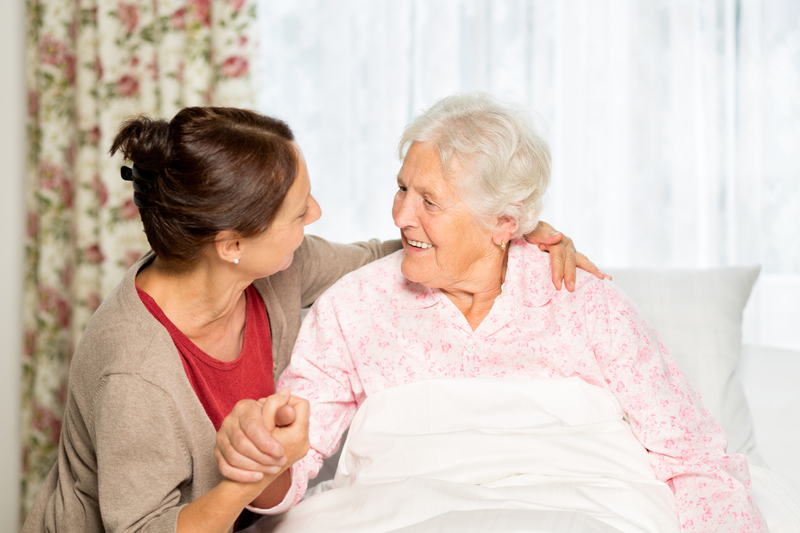 Are you considering assisted living for yourself or a loved one but are hesitant about the cost? 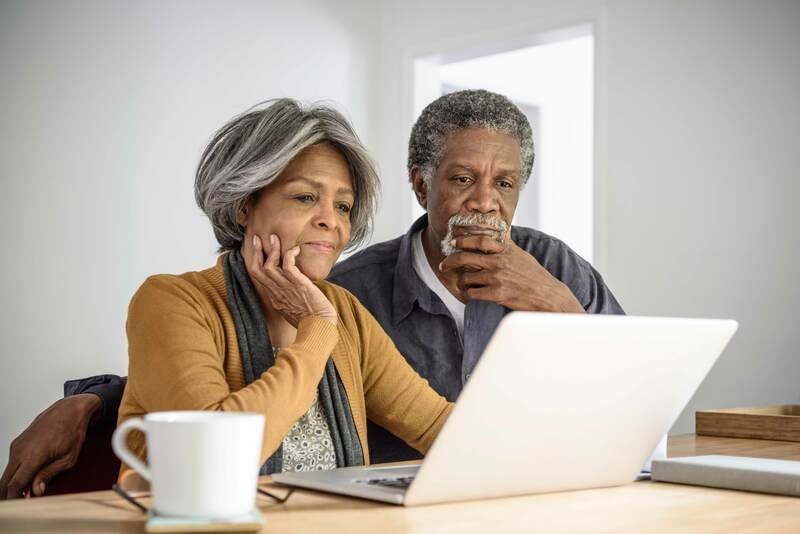 Assisted living costs, services and amenities vary greatly among the last and most expensive communities, and costs are higher in some states than others. 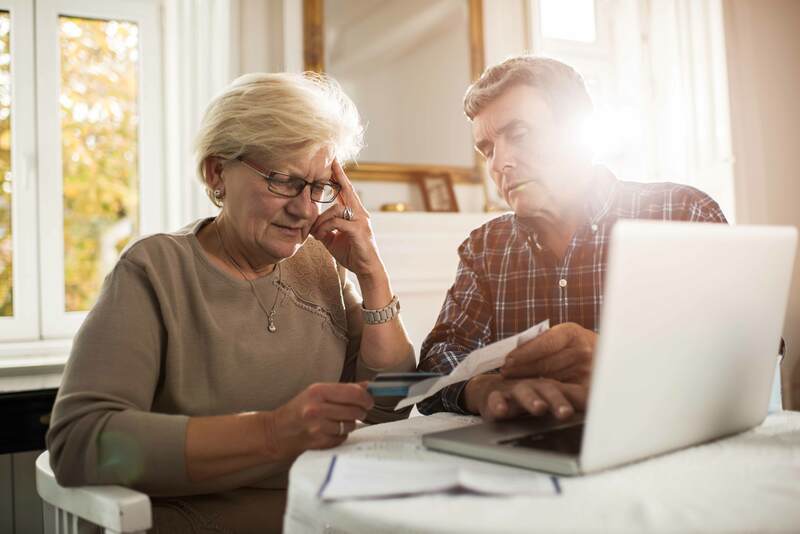 This guide will answer questions you may have about the costs of assisted living and recommend resources to help you pay for it. Have you decided that assisted living is the best option for your elderly parent, and now are feeling overwhelmed on how to begin your search for the right community? This guide will go over what you need to know before you make a decision. All information contained on this site is provided for general information purposes only, and is not intended to be a substitute for advice and information from a personal financial or tax advisor, attorney, accountant or other professional advisor for advice about what financial options are best for them. The Arbors is not affiliated with and does not endorse any of the programs or organizations mentioned above. No assurances are made by The Arbors that any information contained on this site or provided by any of the programs or organizations mentioned above is accurate, complete, correct, or fit for any particular purpose or person. All information is subject to change without notice.